The National Park Service manages over 84 million acres of land divided between 413 different sites, and in 2015 alone, served 307.2 million visitors. Their management goals are based on the 1916 National Park Service Organic Act (“the Act”). Section 1 of the Act defines the Park Service’s purpose as “to conserve the scenery and the natural and historic objects and the wild life therein and to provide for the enjoyment of the same in such manner and by such means as will leave them unimpaired for the enjoyment of future generations.” How are conservation and impairment from section 1 of the Act defined in the legislative history?How did these concepts originally enter the legislation, and what did Congress think the implications of the standards were? Professor Eric Biber of Berkeley Law posed these questions to me to assist with his research for an article he wrote with Elisabeth Long Esposito, The National Park Service Organic Act and Climate Change. Given that 2016 is the centennial of the National Park Service’s founding by the Organic Act, a deep dive into the legislative history of the National Park Service seemed timely. * Caitlin Brown is a 3L at Berkeley Law and Co-Editor in Chief of Ecology Law Quarterly. 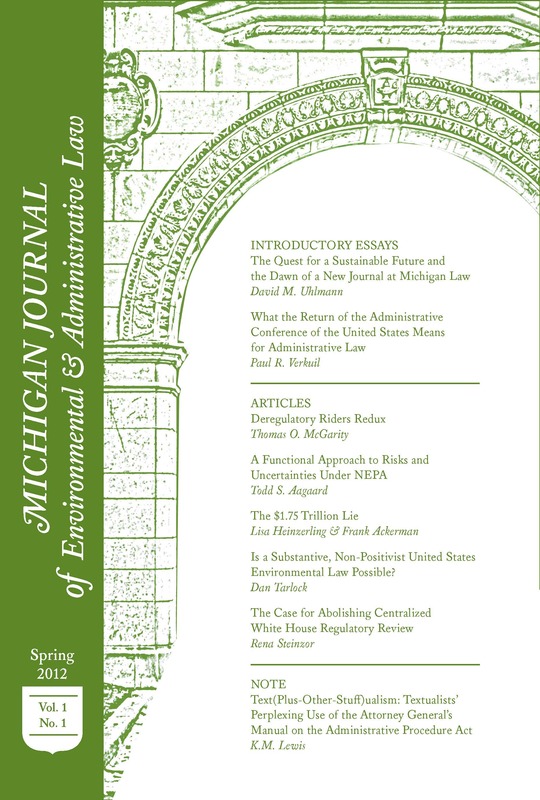 This post is part of the Environmental Law Review Syndicate (ELRS). Congressmen were particularly upset at the lack of visitors to the western parks after the 1915 Panama-Pacific International Exposition in San Francisco. Instead of returning by way of Yosemite and Glacier, “75 percent of them returned by the Canadian Pacific thanks to the very efficient advertising which Canada [had] done.” National Park Service: Hearing on H.R. 434 and H.R. 8668 Before the H. Comm. on the Public Lands, 64th Cong. 35 (1916). They took it as a personal affront and attributed it to a lack of a National Park Service, which Canada had, which would have been coordinated enough to lure people to the American parks: “the Canadian national parks, because of their exploitation and because of the things that had been done to make them ready for the comfortand convenience and safety of the tourists, drew the great, wholesale travel. . . That meant thousands upon thousands of dollars of cold American cash for Canada, to be credited to its parks.” Id. at 6. See also S. Rep. No. 64-662 (1916) (discussing why Park Service is necessary and appropriations needed); 53 Cong. Rec. 12, 150 (1916) (hiring decisions given to Secretary of Interior rather than Congress). Wait until Realtors and the mortgage industry get poleaxed by the removal of tax deductions for property taxes and mortgage interest. IMO, this is not a matter of if, but when.We’ll probably fight it with massive amounts of lobbying, graft and influence-peddling, rather than preparing our industries to deal with hou-ongsas-commidity and lower rates of homeownership going forward. Then, when the change actually comes, we’ll be both tapped out financially and unprepared to respond to the new realities.In the end, either we deal with reality, or reality will deal with us.